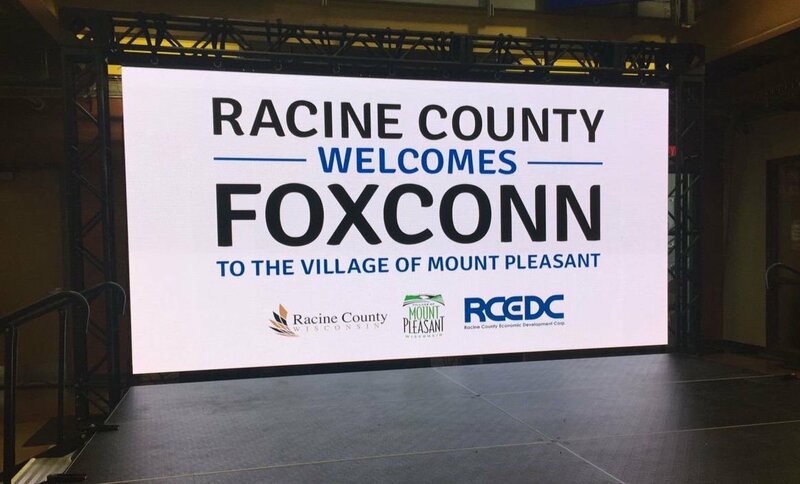 Apple Holler is an 80-acre pick-your-own orchard destination just off of Interstate 94 in Sturtevant, Wisconsin, about midpoint on the main highway connecting Milwaukee and Chicago’s northern suburbs. 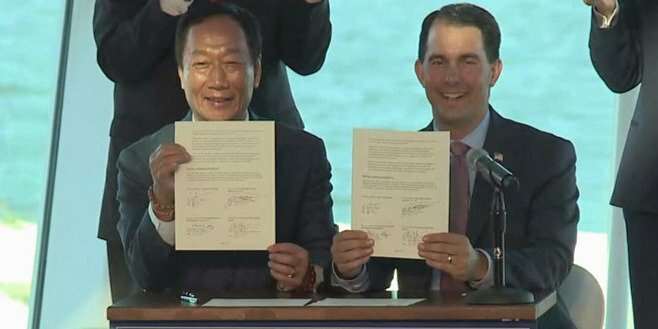 As the Wisconsin Economic Development Corporation (WEDC) prepares to make public the final contract between the state of Wisconsin and Foxconn, which sees the Badger state giving the Taiwanese tech manufacturing giant up to $3 billion in taxpayer money in exchange for the promise of 13,000 jobs in southeastern Wisconsin, Belt magazine breaks down how Gov. 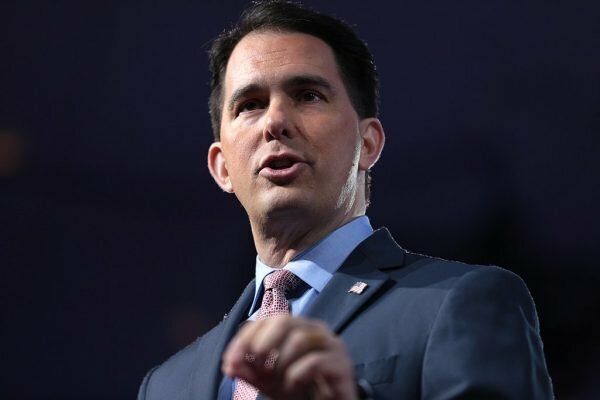 Scott Walker got taken. 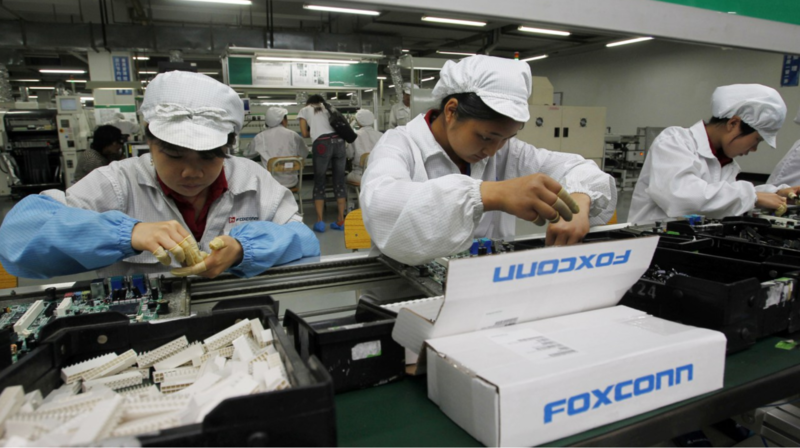 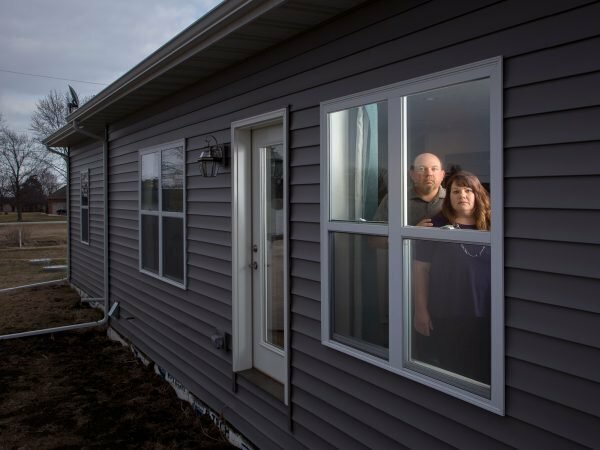 As the Wisconsin Senate prepares to vote on a bill that would award $3 billion in tax incentives to Foxconn, former employees of the Chinese tech giant’s largest stateside operation warn that a factory in the Badger State might not be good for Wisconsin workers.